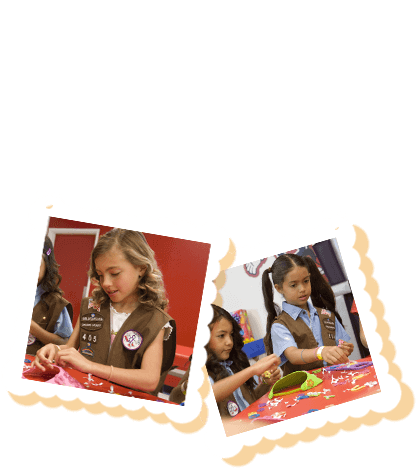 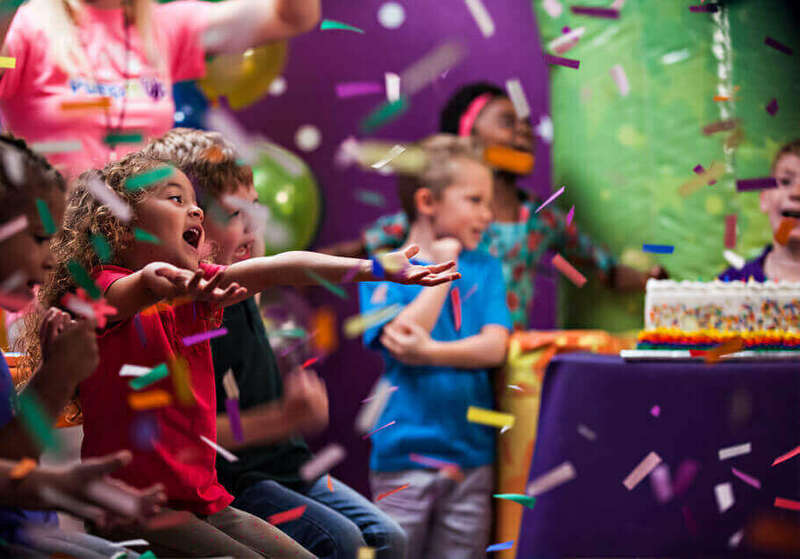  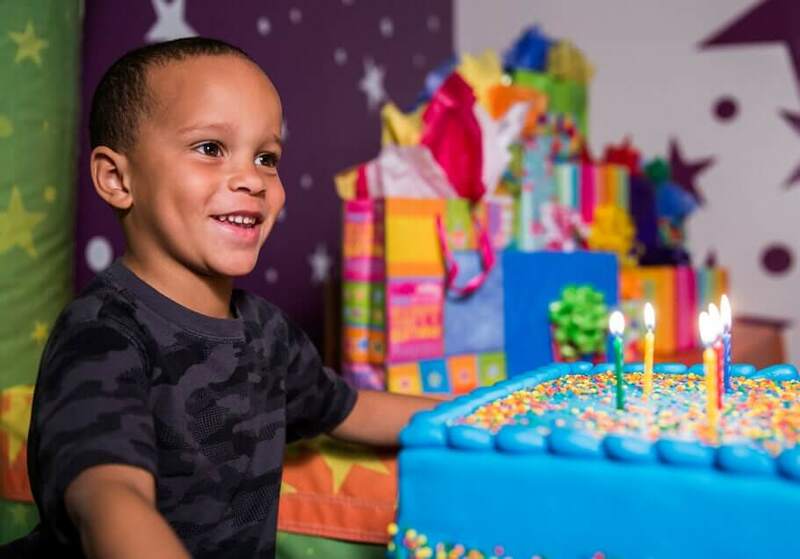 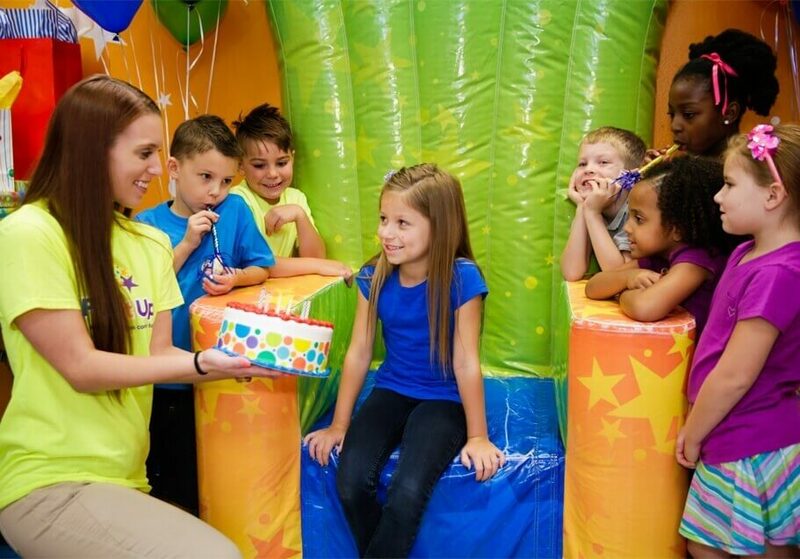 Looking for big fun beyond a birthday?  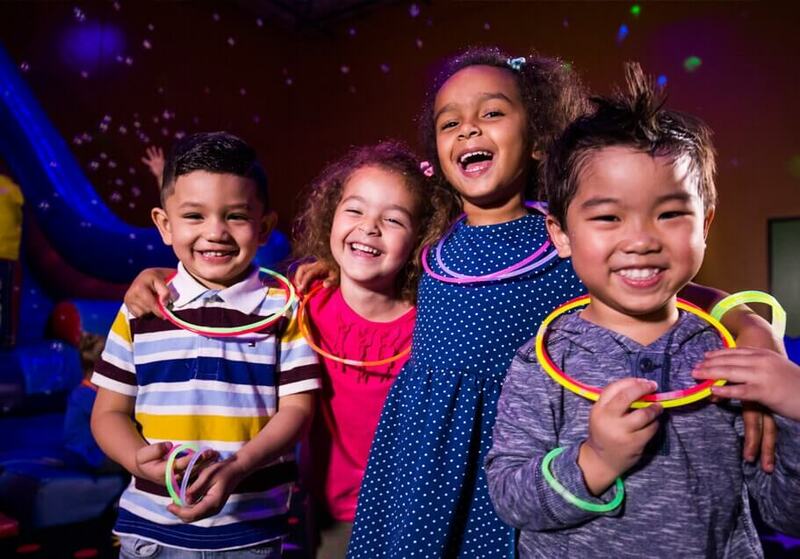 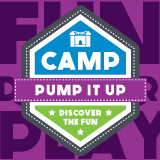 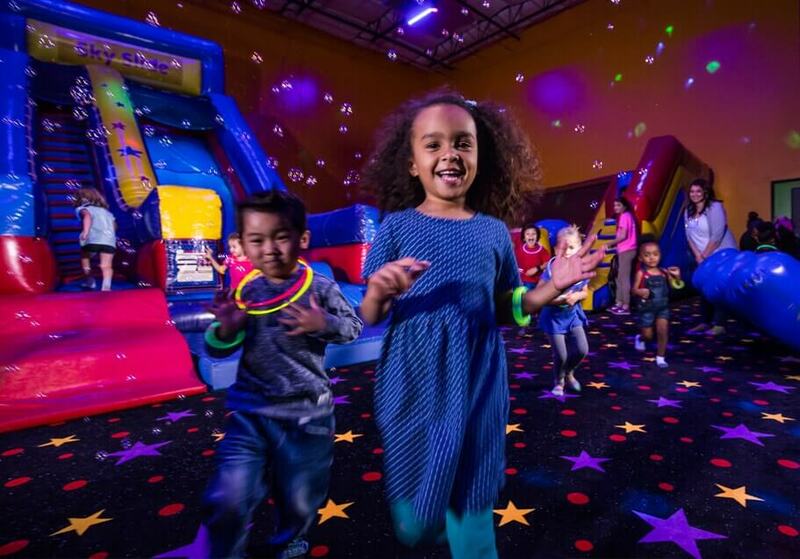 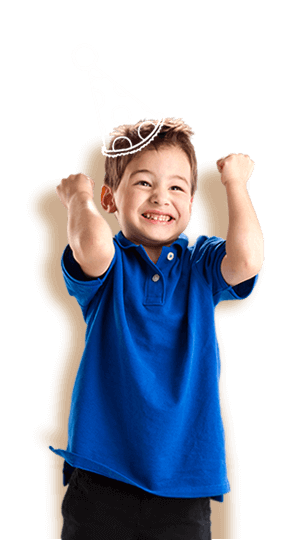 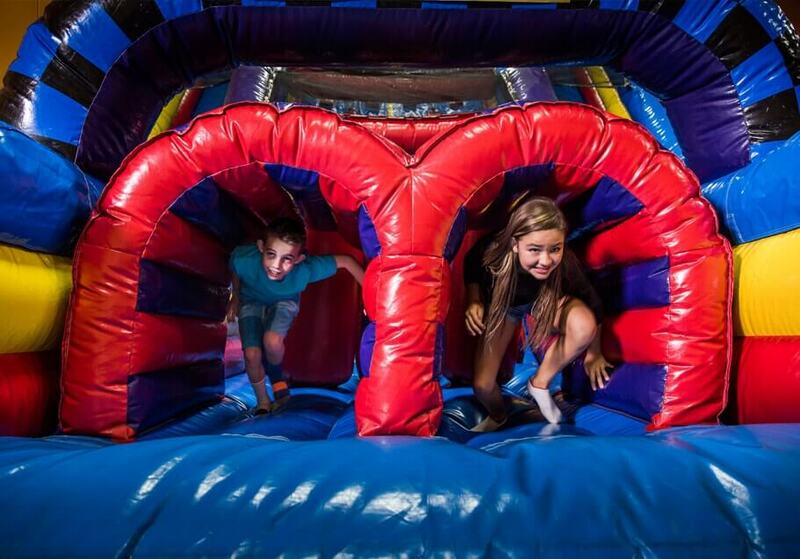 Larger-than-life fun is available throughout the week at Pump It Up of Pleasanton with Open Jumps and Parents' Night Out. 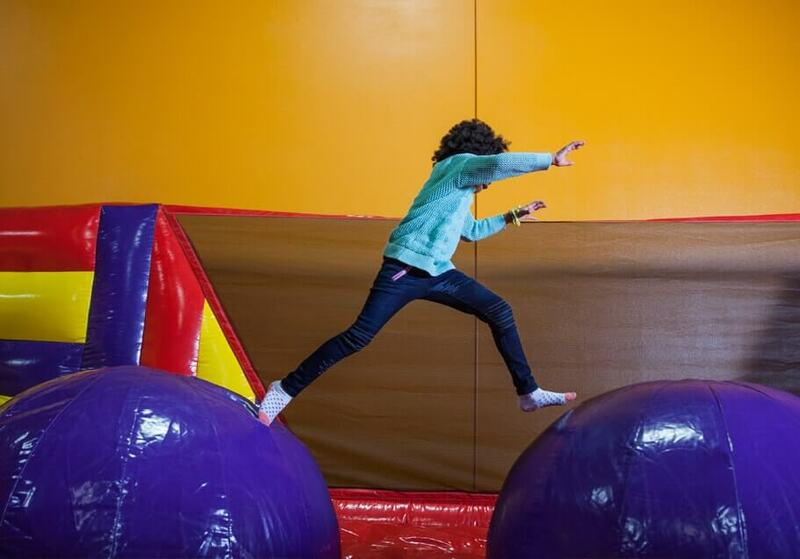 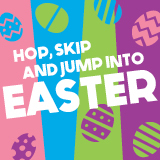 See our Bounce Schedule to see what’s coming up.